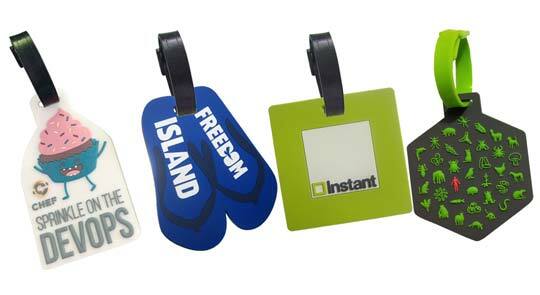 Rubber promotional products are bright, colourful and completely customisable. 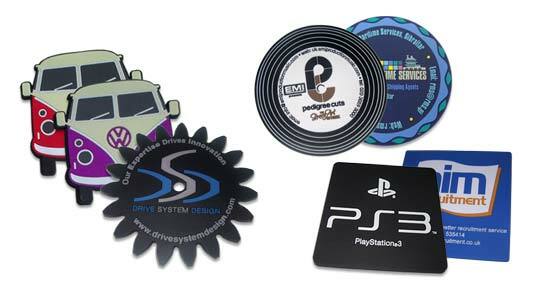 If you're looking for a great return on your marketing investment, then why not consider Rubber Brand.co.uk for your promotional giveaway products? 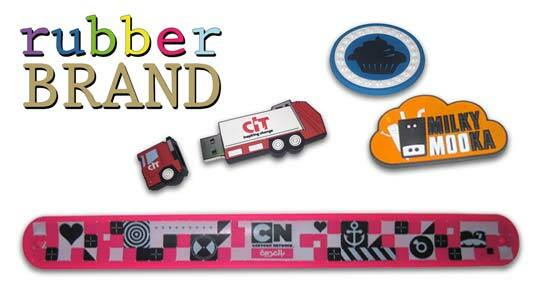 High quality and high impact promotional products at Rubber Brand UK. 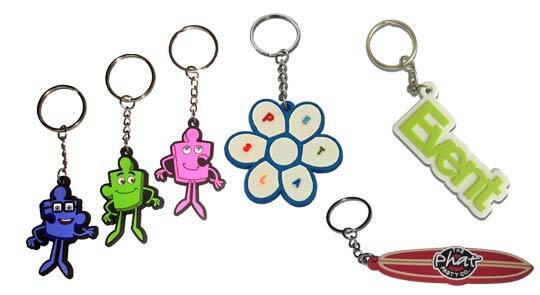 Choose from excellent rubber keyrings, rubber coasters, custom luggage tags, fridge magnets and more - fully customised to your design! 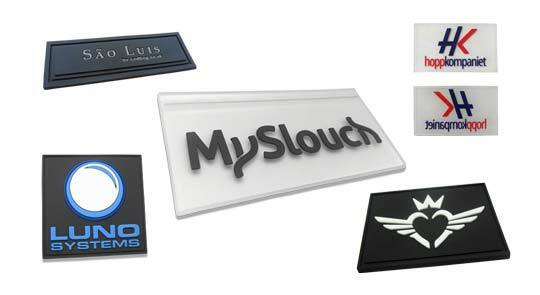 © 2019 Acoo Review Ltd.